Oman's Oil Refineries and Petroleum Industries Company (Orpic) revealed that its $6.5-billion Liwa Plastics Industries Complex (LPIC) project will create an estimated 12,000 indirect jobs in and around North Al Batinah Governorate, said a report. 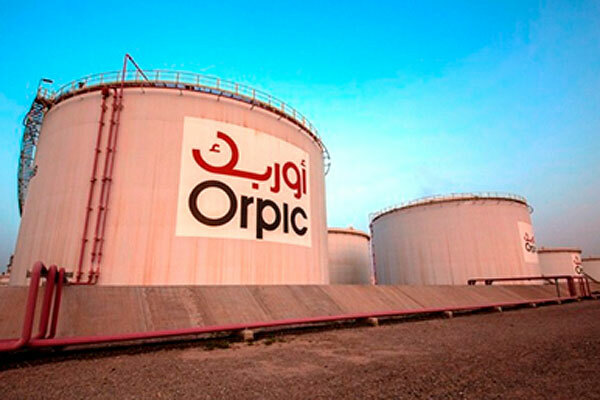 The project is expected to double parent company Orpic’s profits and will see positive cash flows of around $100 million per month when the project comes on stream in early 2020, said Henk Pauw, general manager, Orpic. Speaking at a recent event, Pauw said that the project will create value for the sultanate not only in terms of the cutting-edge technology that it will bring to the country, but also in its immense employment generation potential. He further noted that around 750 operators will be hired and trained to run the plant when it is operational. With Orpic maintaining Omanisation at an impressive 80 per cent, the same high level will be applied to the LPIC workforce as well. Additionally, the project will create major prospects for downstream investments, support services, logistics, and also opportunities for small and medium enterprises (SMEs).